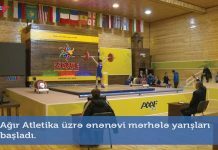 Home NEWS COMPETITION Mahammad Mammadli at the highest step of honorary chair! 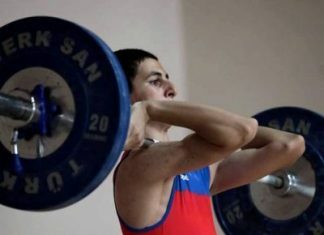 On February 7-8, the first competition day of Azerbaijan Weightlifting Championship among males and females has terminated in the competition hall of Shuvelan Weightlifting Academy. 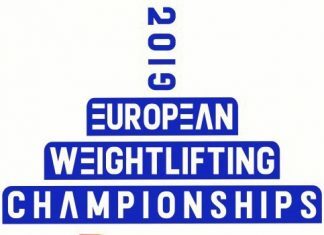 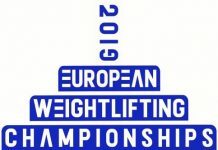 Last winners of men’s 67kg bodyweight category have been defined. 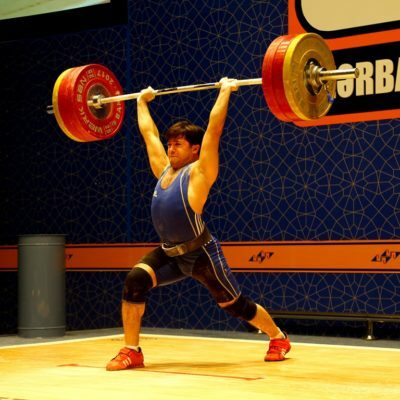 Ismayilli athlete Mahammad Mammadli clinched gold excelling all his opponents with a total of 277kg (122+155). 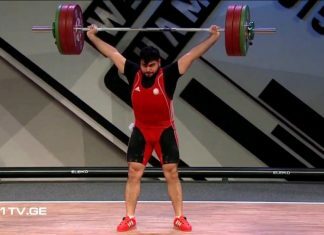 The next places have been taken accordingly by Rustam Gasimov with a total of 260kg (120+140) and Elmaddin Huseynov with 250kg (110+140) result. 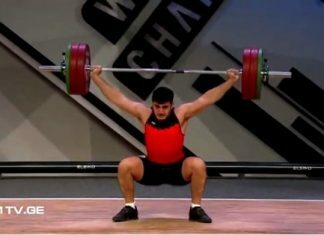 Next articlePasha Ibrahimli ranked first!